Helping Hands Rock Reviews: Shinedown's Smith & Myers Strip It Down With "(Acoustic Sessions)"
Shinedown's Smith & Myers Strip It Down With "(Acoustic Sessions)"
When you think of Shinedown, you think of supremely produced albums, stage explosions, and just pure "bigness" in general. Well, singer Brent Smith and guitarist Zach Myers have just released a project that is quite the polar opposite of what we've come to expect of the hard rockers during their decade-plus existence. 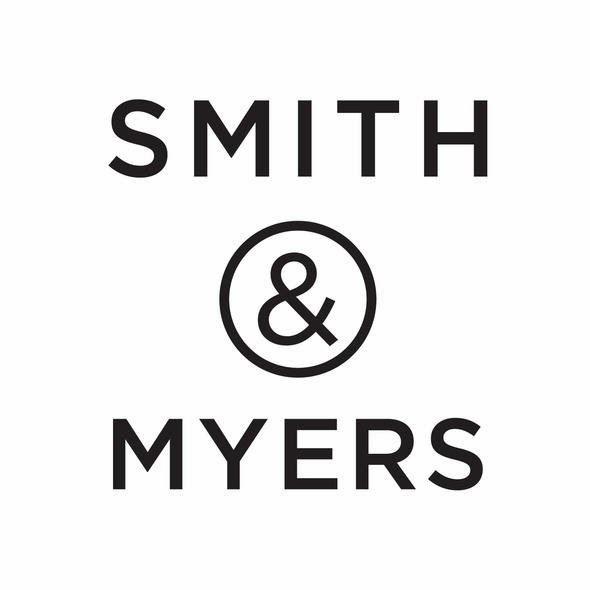 The project bears the name Smith & Myers and their just-released album is called (Acoustic Sessions). (Acoustic Sessions) is a six-song acoustic covers EP that's about as stripped down as music gets, with all tracks having only one voice and one or two guitar tracks. No dozens of layers of instruments, no overdubs, no trickery...just music. The song selection for this EP is as eclectic as it is good. It begins with The Clash's "London Calling" during which Smith finds the exact mid-point between his voice and that of Joe Strummer. And if you think that '70's punk doesn't showcase Smith's vocal talent enough, your prayers will be answered when you hear him sing the next track, "Sitting On The Dock Of The Bay," by Otis Redding. It is indescribably cool to hear Smith sing in such a different style for him. The soulful passages really allow him to showcase himself as one of hard rock's top male vocalists. Going from Otis Redding to Metallica seems like an illogical jump, but that's exactly what Smith & Myers do when they proceed on to "Nothing Else Matters." If it's illogical, that truly doesn't matter because the duo pulls it off well and makes the songs sound like they belong on the same album. Though they took liberties with the first two tracks, this Black Album opus probably resembles the original version the most out of any of the songs on this collection. Being an acoustic-based original, "She Talks To Angels" translates well to a performance from a two-piece act. This rendition actually sounds like Shinedown, so Shinedown die-hards will likely eat it up. Black Crowes fans may be a little less enthusiastic about the way Smith stays firmly in his wheelhouse rather than than trying to duplicate the original singing style. But, frankly, there is only one Chris Robinson and Smith was probably smart to not try to recreate an almost legendary vocal and to simply stick to doing what he does best. I wasn't previously familiar with the Kenny Wayne Shepherd song "Blue On Black," but what really impressed me was the guitar solo, presumably played by Shepherd himself who Smith announced was present for the recording. Soul Asylum's "Runaway Train" serves as the perfect exclamation point for this album. It is arguably one of the best songs of the '90's and Smith & Myers do it incredible justice. (Acoustic Sessions) is a surprise approach from the Shinedown camp. However, it may serve as a template that other artists follow between elaborately produced albums in the future. Releases like this are inexpensive to make and feature already proven songs. In an era where artists and record labels alike claim that it is difficult to recoup expenses, stripping down the pomp and circumstance for a release while still being able to generate a fair share of downloads can help keep the bean counters happy and the fans interested. Time will tell. Until then, if nothing else, Smith & Myers have put out an enjoyable delicacy for fans of Shinedown and connoisseurs of classic hits with the brilliant (Acoustic Sessions).